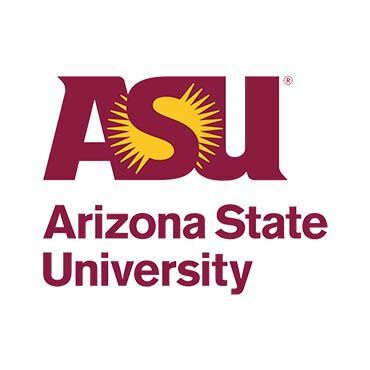 Complete your registration by February 13 and ASU will provide a $400 discount! This course is designed for mid-career professionals in the private sector who want to create a decided advantage in the marketplace by reorienting their professional and organizational abilities toward sustainability and resiliency, with a focus on leveraging the opportunities presented by both. Participants will craft a plan of leverage points for organizational change and professional development to achieve a sustainability advantage, and help increase organizational resilience. Sessions and field study will enable participants to leave with tangible, applied tools that can be used in their workplace and personal lives.